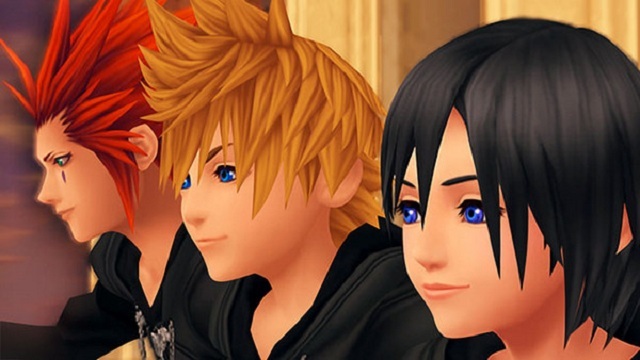 The magic is reignited in the latest Kingdom hearts HD 1.5 ReMix trailer from E3 2013. The trailers scoops into some of the most magical KH moments from the first game all in juicy HD definition. This certainly won't be an adventure you'll forget in a hurry. Kingdom Hearts HD 1.5 ReMIX is out exclusively for lucky playstation 3 owners on September 10th. Can't wait. I haven't played through these in a long, long time. I am so damn excited for this! 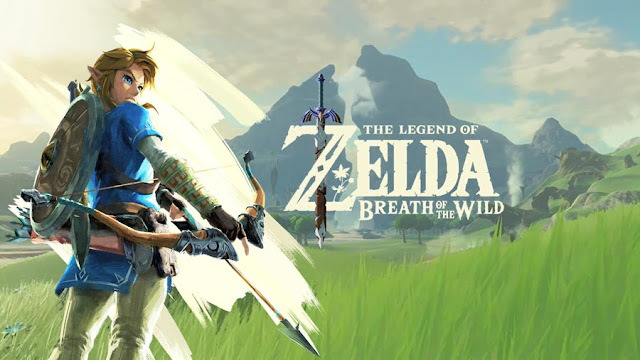 I'll never forget my hype when I first saw screens of this game, and how freakin' eager I was when I got it as a Christmas gift the year it released. I know the series has gotten pretty crazy throughout the years, but the original is truly a magical fusion of two iconic franchises.